CBG Biotech Customer Service is available 24/7/365. Call us at: 800-941-9484 "Option 3." CBG’s technicians can perform all necessary steps to get your company’s CBG solvent recycling system up and running. Additionally, our technicians can provide operational training for your staff. CBG’s technicians will perform the necessary steps to ensure that your company’s solvent recycling system achieves optimal performance. 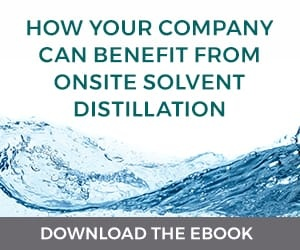 They will also ensure that all of the recycler’s components are cleaned and adjusted to produce high-quality recycled solvent to support your operational requirements. Lab Essential Supply Kits will keep your lab’s solvent recycling system up and running by having the most commonly needed supplies on hand. These packages can be used in conjunction with CBG’s Onsite Preventative Maintenance (PM), or purchased separately for your lab’s supply stocking needs. Many of CBG’s laboratory customers routinely purchase these kits at the beginning of the year to ensure that the supplies are immediately available when required. CBG’s Total Replacement Policy (TRP) warranty for laboratory recyclers offers the unique opportunity to replace and/or repair your company’s recycling system within 10 business days should any failure occur. This service also includes 24/7/365 technical phone support and free shipping for replacement parts. 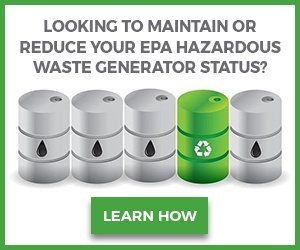 This program provides your company with the opportunity to trade in an older solvent recycling system, whether purchased from CBG or another company, and receive credit for a new and improved recycler with additional automation, performance and ergonomic benefits. Leasing and other financing options are also available with a trade-in.